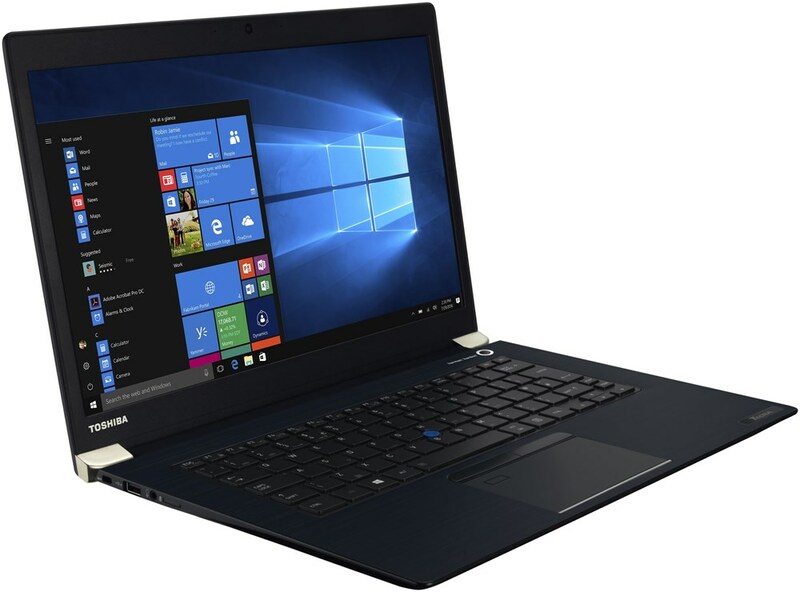 alaTest has collected and analyzed 76 reviews of Toshiba Satellite P50-C-128. The average rating for this product is 4.2/5, compared to an average rating of 4.1/5 for other products in the same category for all reviews. Reviewers really like the price and portability. The design and screen also get good feedback, but some have doubts about the touchpad and energy efficiency. The size and usability get mixed opinions. We analyzed user and expert ratings, product age and more factors. 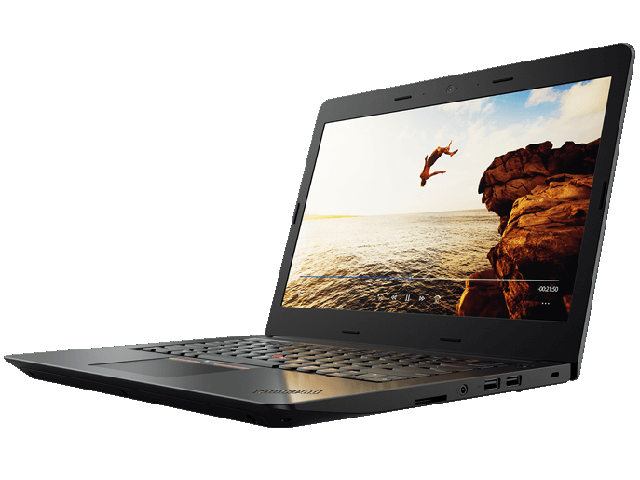 Compared to other products in the same category the Toshiba Satellite P50-C-128 is awarded an overall alaScore™ of 84/100 = Very good quality. I love this product and believe it was a really nice deal. It does very good job on my graphic works which requires high resolution. Unfortunately I got an dead pixel in the display. Nice design, lightweight, great screen. Speed; Brilliant Screen; Design; Position of the ports; Keyboard; Good Battery life; Brilliant Sound output.